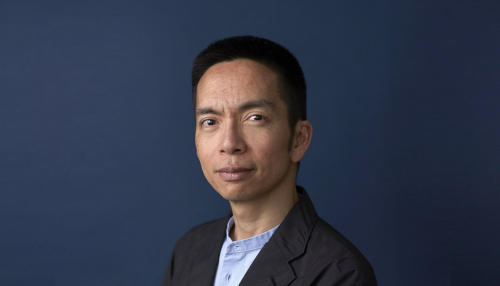 From early January to the end of March, Cité du design will collaborate with John Maeda, as part of the program Design in Tech Académie. During his residency, he will provide scientific leadership for a research program that focuses on design, testing and new ways of learning computer-based design for job seekers. 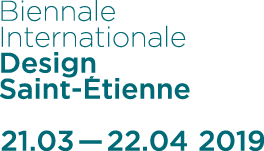 A review of research will be presented along with the Design in Tech Report 2019, on Thursday, 21st of March, in Saint-Étienne. The pioneer in digital design unveil his work in the exhibition Design in Tech. 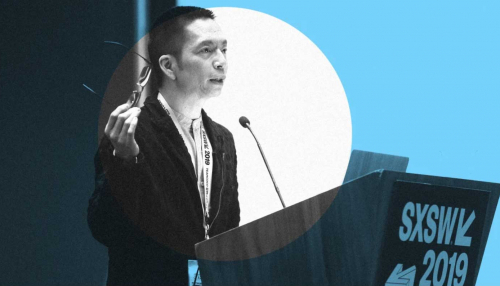 John Maeda will present the importance of computational design in a constantly changing world. He emphasizes the dominating role of design in today's production systems and the inseparable relationship between design and technology. 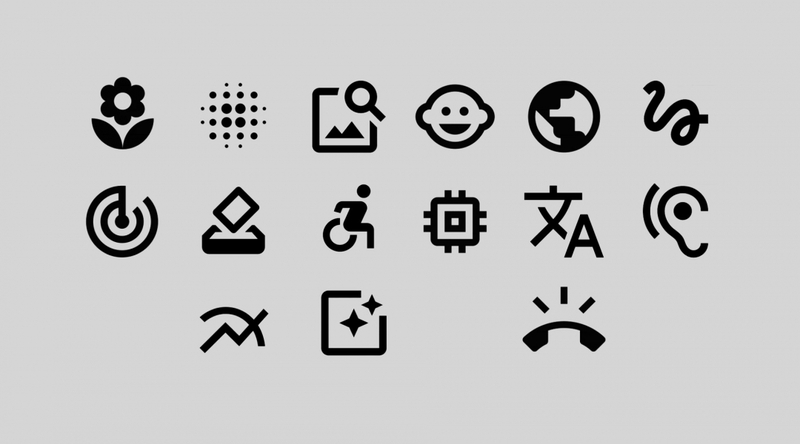 Visitors will be able to explore the world of computational design, including work developed by Automattic (Wordpress, Woocommerce) or Google (Material, used in Androïd's user interface). They will be able to experience the systems developed by the Silicon Valley tech giants: color, grid, circulation, composition, components or typography, which are the design elements used by the world's biggest companies to create their software or products and to make them more inclusive. 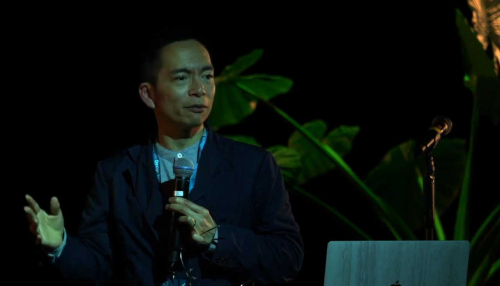 On the 21st of March, John Maeda presented the 5th edition of the Design Tech Report in Saint-Étienne.